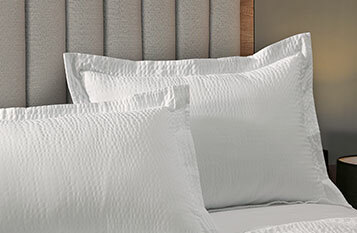 A comfortable pillow is the essential ingredient to ensure you have a restful night’s sleep. 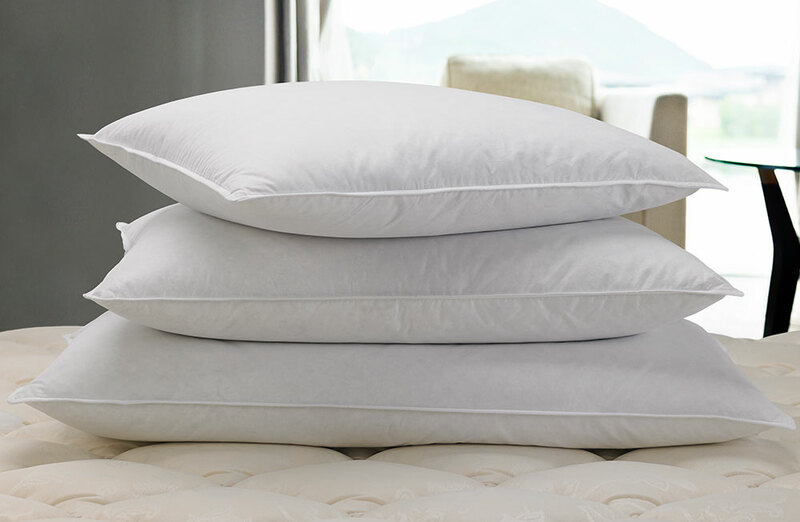 When it comes to pillows, the Courtyard Feather and Down Pillow always comes out on top with its firm inner core that is wrapped with ultra-soft and allergen-free down, so your head and neck are supported all night long. 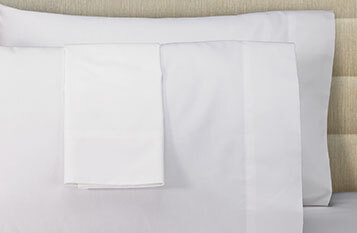 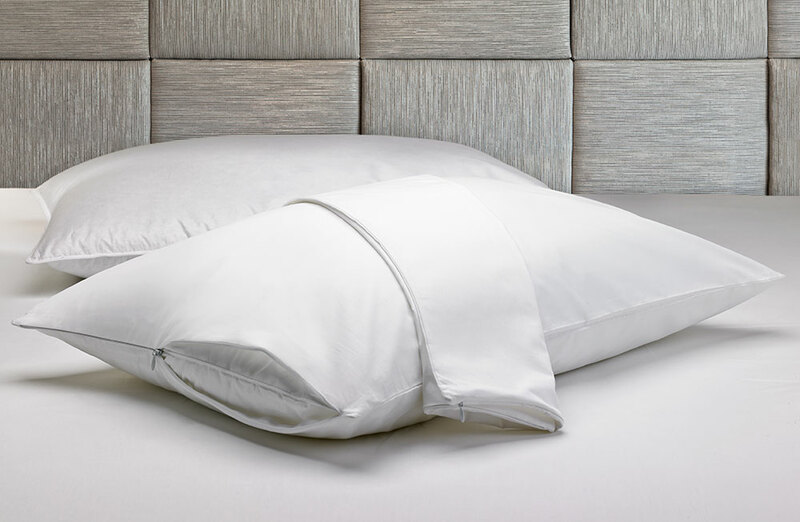 Our Feather and Down Pillows are machine washable, with a cotton cover that wicks moisture away to keep your skin cool. 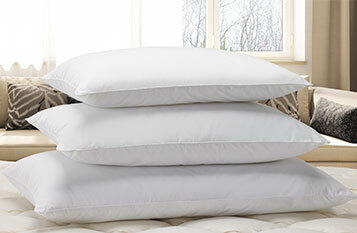 Pair it with the Courtyard pillow protector and you will have the perfect pillow.